…we all had a favourite fairy tale. A story that took us off to a place of imagination and dreams, helped us to discover the truth or learn an important life lesson. A sprinkling of magic and fantasy gives us a form of escapism from the everyday world. But how do these stories from centuries ago relate to modern day life? In 2017, fairy tales are still as popular as ever. We can’t wait for the release of ‘Beauty and the Beast’ and this got us thinking about what it would be like if our favourite fairy tale princesses released their own fashion brands. Ever wondered how fairy tales might look as the hottest brands of today? Of course Little Red Riding Hood’s signature look is unmistakeable. In fact, it’s very current. Who doesn’t have a hoodie that’s so comfortable they wish they never had to wear anything else? 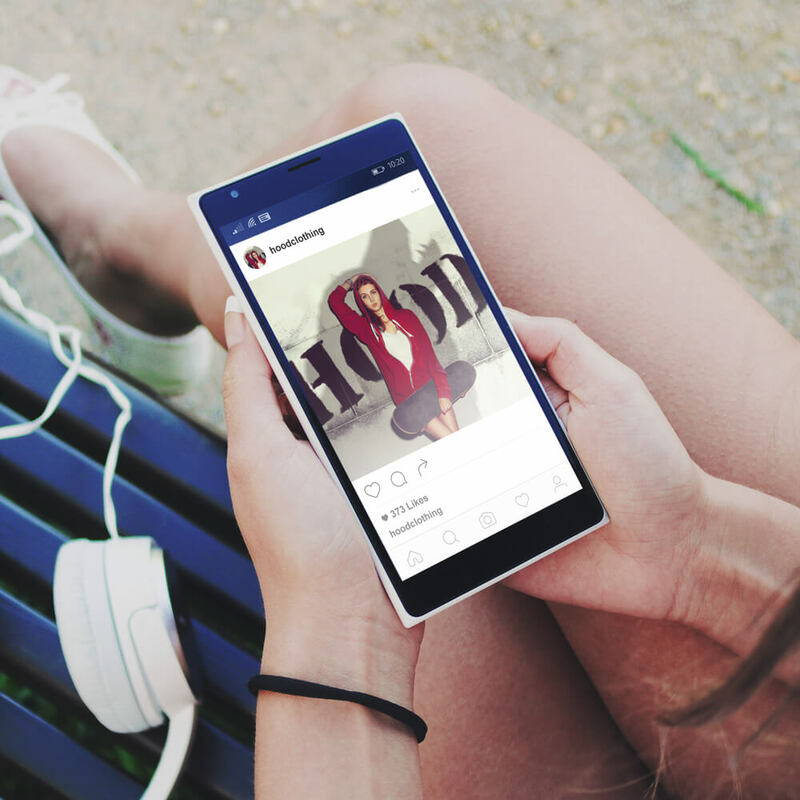 We imagine Hood Clothing would be an Instagram hit, offering a casual combination of relaxed style with a hint of something darker. This Little Red Riding Hood isn’t afraid of the big, bad wolf. We all know that the right pair of shoes can make you feel ready for anything. 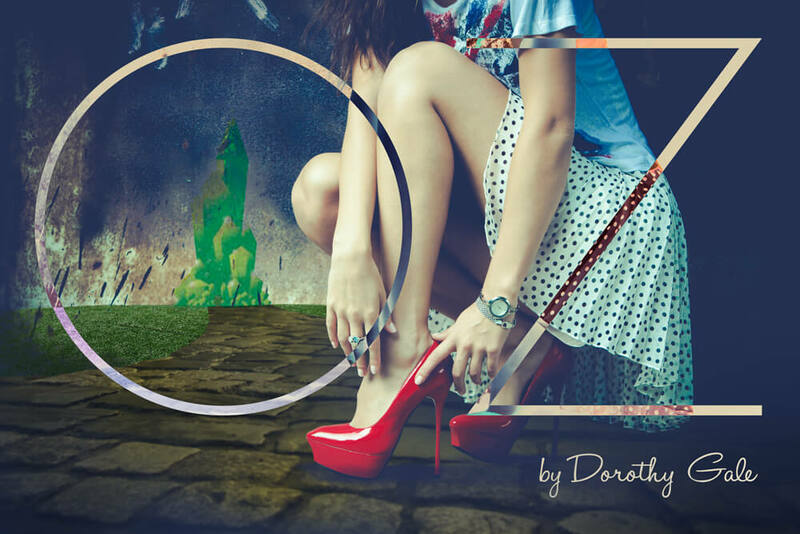 We’re sure Dorothy Gale’s latest range, ‘Oz’ would be striking an empowering, and just a little bit enchanted. Dorothy’s stunning red footwear range is sure to catch your eye as you travel through the bright lights of the (emerald) city. Put on a pair and you’ll feel right at home. Who is the fairest of them all? The bride of course, on her wedding day! Snow White has designed a bespoke line to help every bride feel their best on the biggest day of their lives. 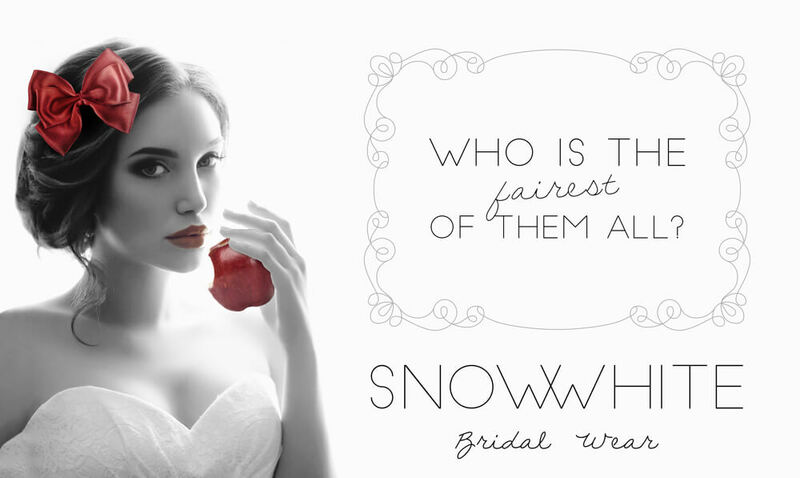 We can see brides-to-be from far and wide, clambering to be the first to be seen in Snow White bridal wear! Who doesn’t want to feel like a fairy tale princess for at least one day? 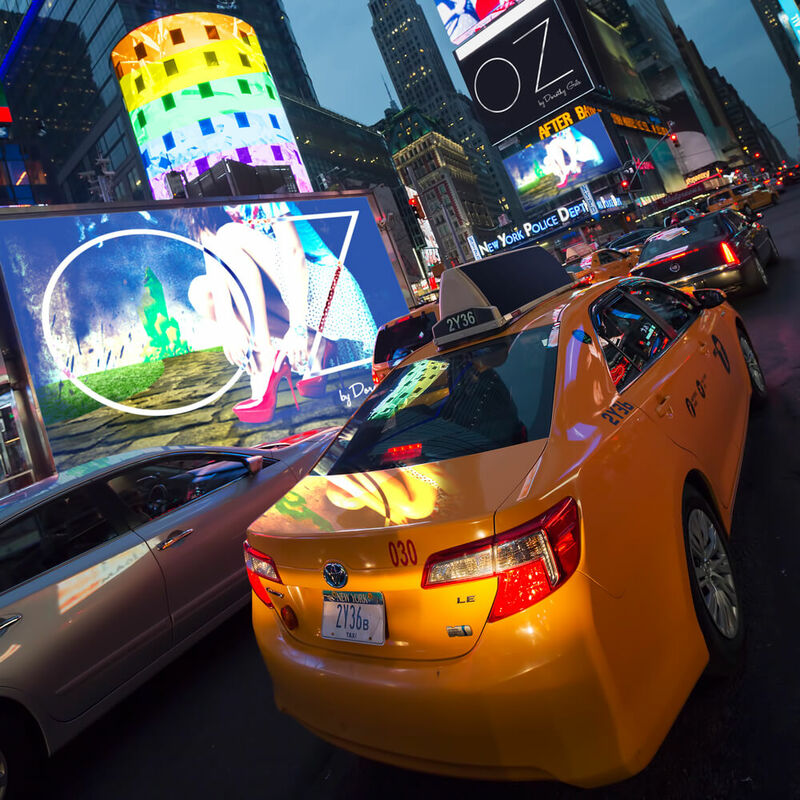 When normal life gets us down, we might look for a taste of the lavish and luxurious. Belle formalwear is a sumptuous new fashion line for all your most important occasions. 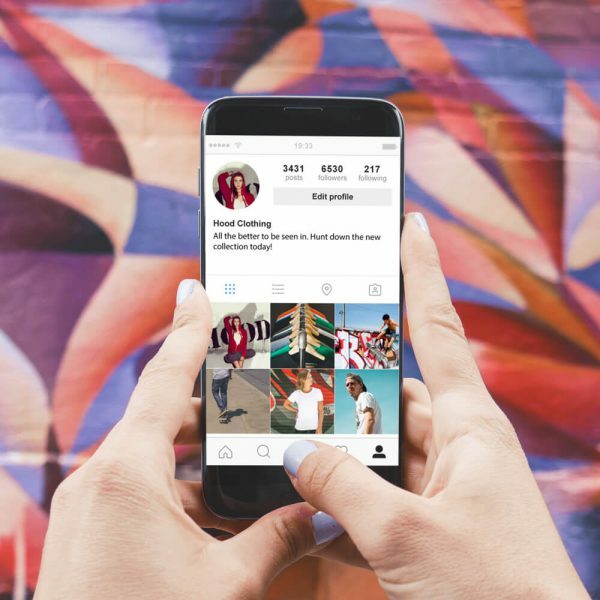 Whether you’ve been invited to a ball or a wedding and you want something unique, look for BELLE. We imagine Belle formalwear would be a favourite of the high-end glossy magazines, with stars gracing the red carpet dressed in BELLE on a regular basis. How’s that for a dream? We hope you’ve enjoyed our meander through this fantasy world of stylish and magical brands. 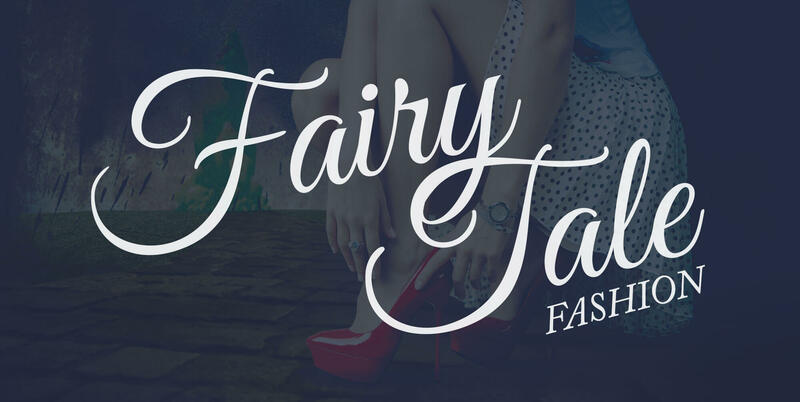 Which fairy tale fashion would you buy if it was a reality?